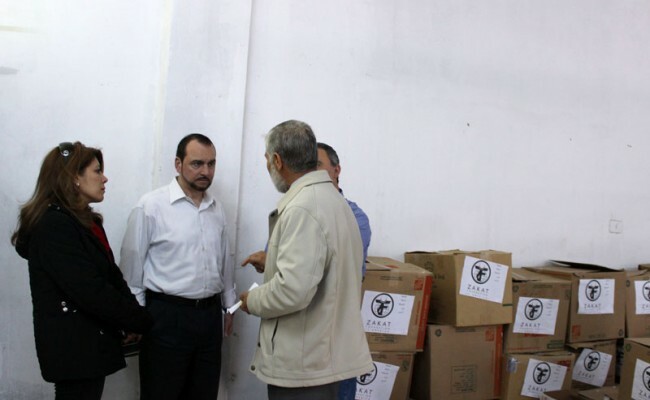 A community delegation from Milwaukee recently accompanied Noura Almasri, Syrian program coordinator for Zakat Foundation of America (ZF), on a visit to Jordan to distribute more than 500 food packages and welcome families into new mobile home units. More than one million Syrians have fled to Jordan since the political upheaval began in March, 2011. 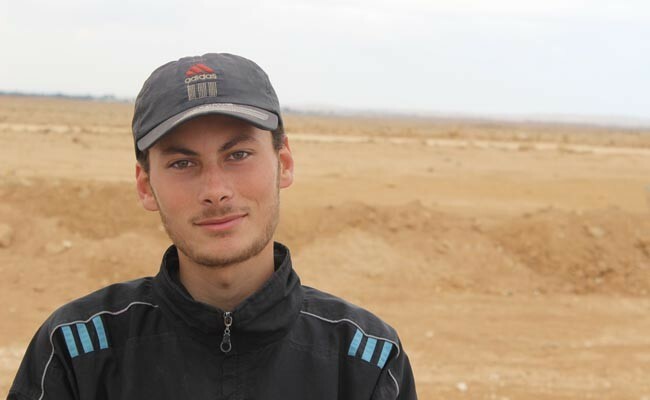 Since then ZF has provided over $8 million in aid in Syria and the surrounding region, but the needs for humanitarian assistance remain urgent. 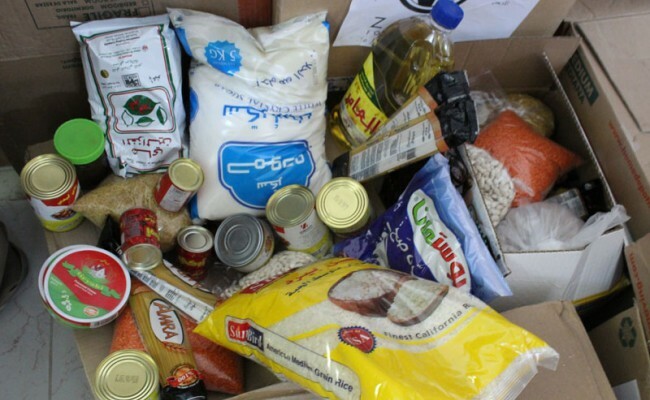 Based on Ms. Almasri’s assessment, refugees are in dire need of basics such as housing, clothing, food and toiletries. Syrians suffering from chronic health conditions have also been unable to seek proper medical care. ZF is in the process of purchasing several dialysis machines to assist those who have chronic kidney disease. The machines will be operated by certified nurses and a supervising nephrologist (kidney specialist). 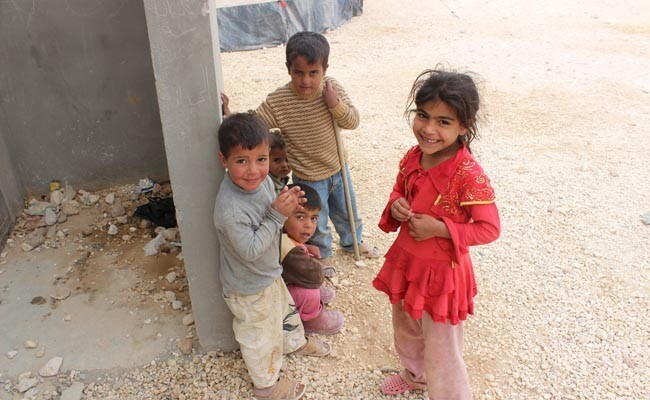 Most of the displaced Syrians are women and children. 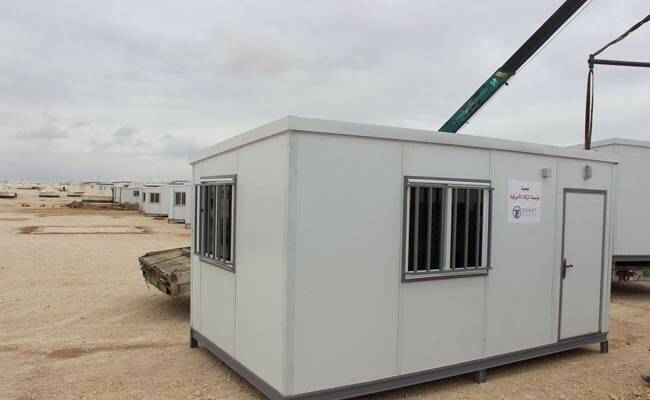 Since the Syrian appeal, more mobile homes have been distributed in the Zaatari camp. The refugee camp is in the process of moving refugees from tents to mobile homes. These homes offer increased security as well as shelter from the elements during harsh winters and scorching summers. The generosity of the Milwaukee delegation, Azmi Yusef, Reem Akel, Musbah Shamoot, Sabah Alliddaweh and Waleed Najeeb, played a vital role in the number of recent mobile home placements. ZF thanks the Milwaukee community delegation for its continued support.